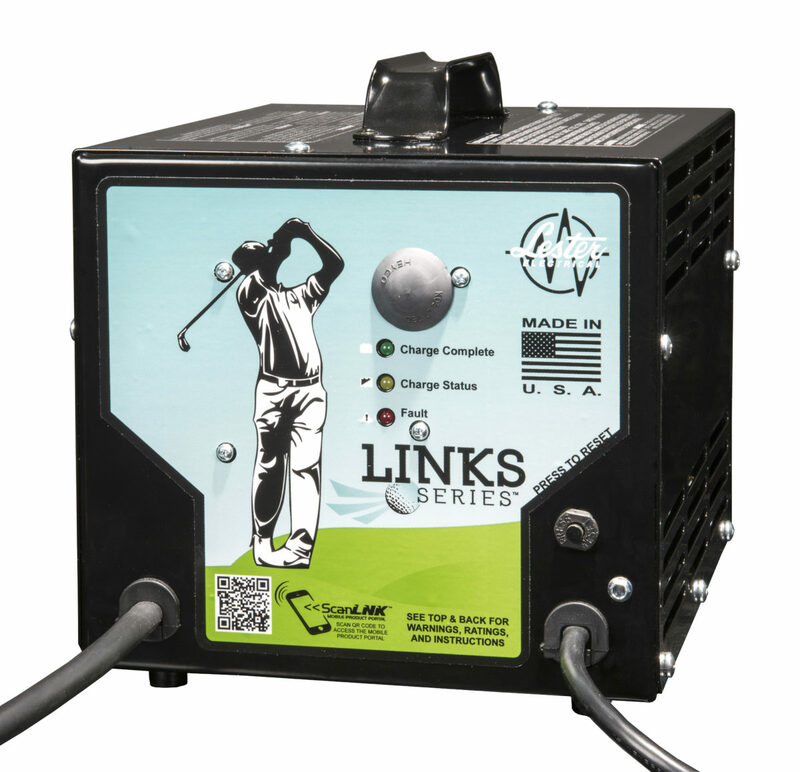 Lester Electrical recalls Links Series chargers due to fire and burn hazards. The case could be black or aluminum. Hazard: The control board can fail and overheat, posing fire and burn hazards. Remedy: Repair. Consumers should immediately stop using the recalled chargers and contact Lester Electrical to receive a free replacement control board or schedule a free repair.